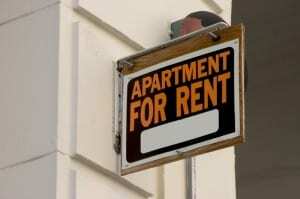 According to the charges, the landlord’s policies required a tenant to remain in an apartment for six months before adding another person to the lease. The tenant told the apartment management company that her sister was willing to move into the apartment and provide the necessary care. The womans doctor documented her need for the accommodation, but the management company denied her request. HUD, which pursued the claim, further alleged that the woman was forced to vacate her apartment and move to different housing out of state because of the management companys refusal to grant her request. When it comes to residents with disabilities, the rigid application of the same rules you apply to others can result in the denial of housing opportunities, said Bryan Greene, Acting Assistant Secretary for Fair Housing and Equal Opportunity.